Fans of Jordan Peele’s Get Out have a new show to get into—The Twilight Zone, the iconic TV series that the genre-breaking director will be rebooting, CBS formally announced Wednesday. The show will be available exclusively on CBS’ streaming platform, CBS All Access, as had been previously reported. According to Entertainment Weekly, the Golden Globe-nominated Peele will serve as executive producer of the series, sharing the helm with Simon Kinberg (producer and writer for the X-Men franchise) and Marco Ramirez (showrunner for The Defenders). 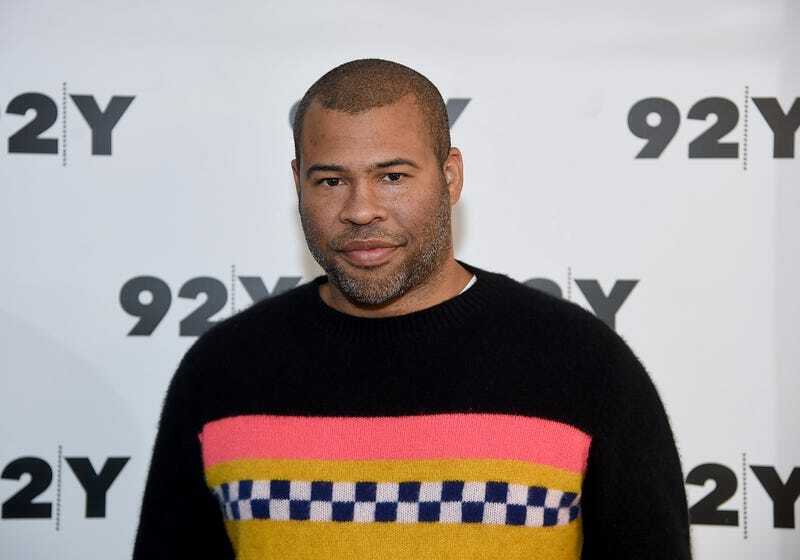 “Too many times this year, it’s felt we were living in a twilight zone, and I can’t think of a better moment to reintroduce it to modern audiences,” Peele said following the show’s official announcement. But, dear frugal reader, you may be wondering why CBS All Access, the network’s streaming service, rather than good ol’ regular-degular-shmegular CBS? As SyFy Wire reports, the move is in keeping with a larger effort by CBS to distinguish—and push—its streaming service from its network channel. By offering premium, original content, CBS hopes to drive viewers to its streaming platform and compete with the likes of Netflix and Hulu, as well as Disney’s new proposed streaming service. CBS: Y’all want me to subscribe to another service? In this economy? With this new GOP tax plan? Mr. Peele, top The Root 100 2017 honoree (slides a flash drive across the table), uhmmm ... hook a girl up?